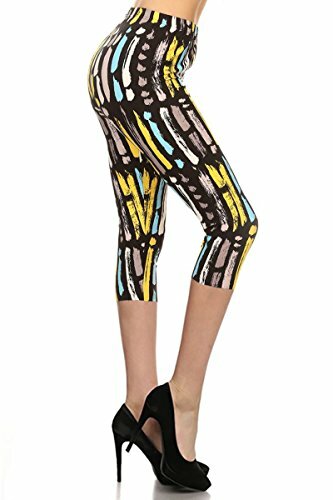 These beautiful high rise capri leggings in abstract print provides a slimming design with a high rise fabric waist, great to match with your favorite cropped tank top! Our Bestselling Print Leggings -Be sure to check for new items!!! **WARNING** Please Be sure to check that the product you’re purchasing is “Sold by LEGGINGS DEPOT” and not every other company. 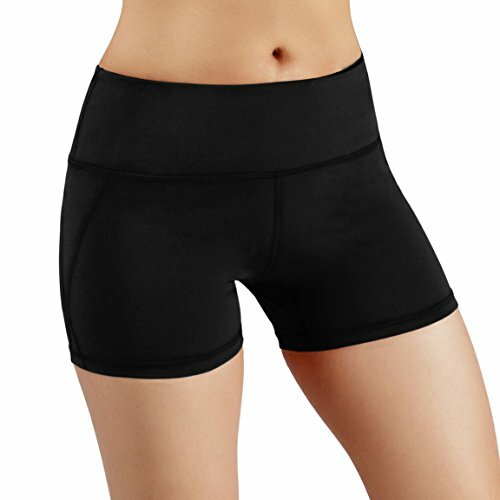 Products from sellers rather than “LEGGINGS DEPOT” will not be the similar fit, color, fabric or quality. We are unable to guarantee the quality of products purchased from other sellers, and won’t be able to supply customer service for such purchases.